The American Heart Association recommends regular intake of Omega-3 fatty acids for healthy heart function. It is also essential for healthy brain function and only found in certain foods we eat. Omega-3s, especially DPA, helps support a normal, efficient metabolism. Helps your metabolism function at the highest level on your health journey. Advanced Omega is an excellent mixture of 3 essential Omega-3 fatty acids. This product is designed to support your heart, brain, and metabolism work at the highest level on your health journey. Xyngular Advanced Omega gathers DHA and EPA combine with the cutting-edge DPA fatty acid for superior memory*. This also targets and other cognitive work*, while helping to support your natural body’s fat-burning metabolism*. Xyngular Advanced Omega provides omega 6 and omega 3 fatty acids required for healthy metabolism support, weight loss accelerate, brain and cognitive function and right blood circulation. 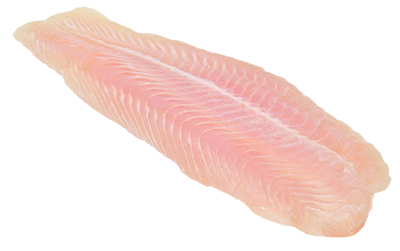 Additional, the caplets contain no heavy toxins or metals from the sea or fish. This also making for one of the most strong yet safest products on the market, without any fishy smell or aftertaste*. A deficiency in Omega 3 fatty acids is very common and can lead to reduced cognitive function, affecting your memory, energy levels and more. 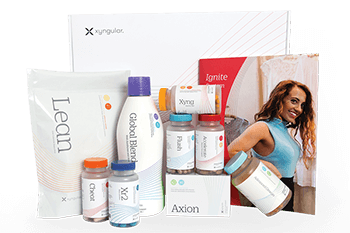 Would you like to order just an Advanced Omega supplement and not whole weight loss package? Not problem. Choose your preferred option and enjoy its benefits. 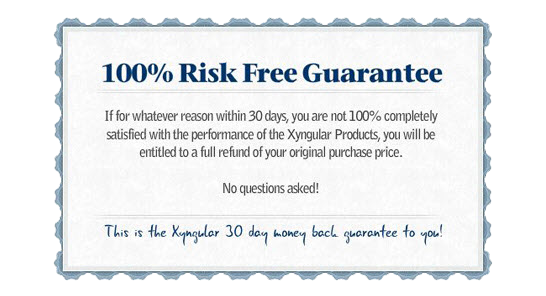 Do you have more questions about Xyngular’s brain & heart booster Advanced Omega? Read more and find everything what you need to know before buy. What is the main purpose of Xyngular Advanced Omega? To support healthy levels of essential Omega fatty acids in the body, supporting heart health, brain health, and overall well-being. How do you recommend using Advanced Omega? Is there soy in Advanced Omega? No, there is no soy in Advanced Omega. What makes Advanced Omega different from other products? 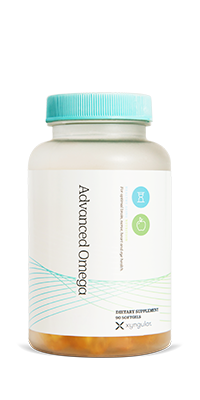 Advanced Omega is formulated with the perfect ratio of EPA and DHA fatty acids, while also including DPA, a vital fatty acid that boosts the effects of both EPA and DHA. How many softgels are in each bottle of Advanced Omega? I hear fish oils can go bad quickly, does Advanced Omega have an expiration date? What other products can Advanced Omega be taken with? Does Xyngular Advanced Omega contain fish or shellfish? Yes, Advanced Omega’s Omega-3s come from sustainably-sourced menhaden fish, one of the purest Omega-3 fatty acid sources in the world. Can you take Advanced Omega if you are pregnant or nursing? Yes, but we recommend consulting with your doctor.